Police have confirmed they are investigating a “network” of suspects. They had arrested 8 people in total. Sky News reports that there was a “significant” connection between Salman Abedi and ISIS recruiter Raphael Hostey. The UK is considering withholding sensitive info from the US as authorities fear the leaks are endangering lives. 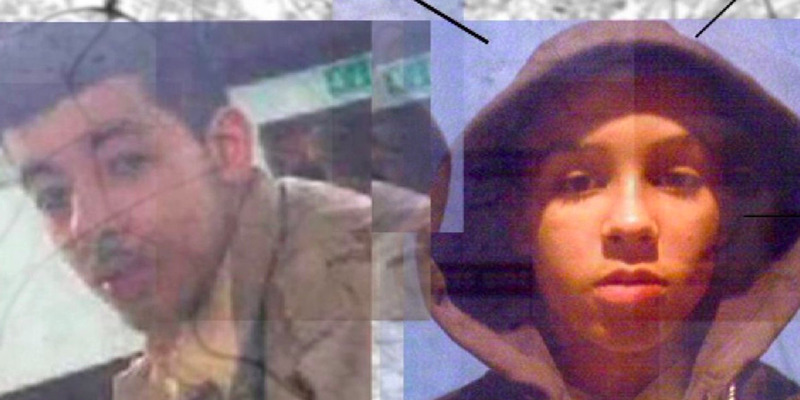 Abedi’s older brother was arrested in Manchester in connection with the attack, while his younger brother was arrested for allegedly planning another attack in Libya, where his father was also detained.